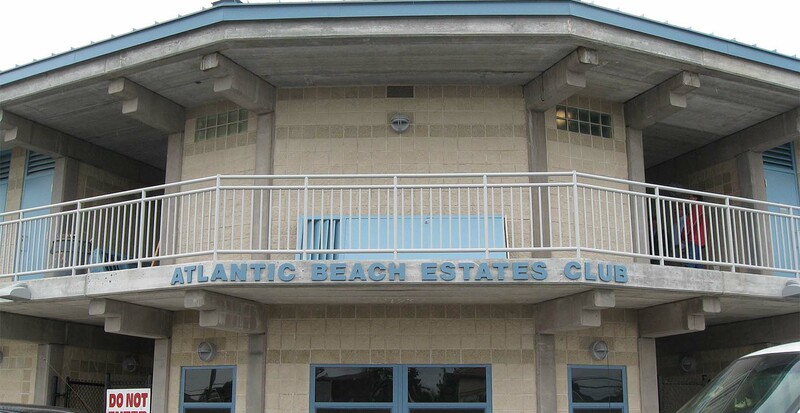 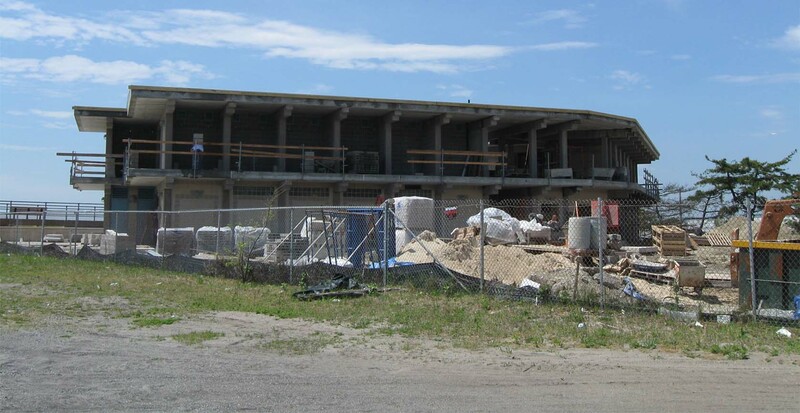 GBI worked with the Town of Hempstead Department of Parks and Recreation to further develop Atlantic Beach for public use. 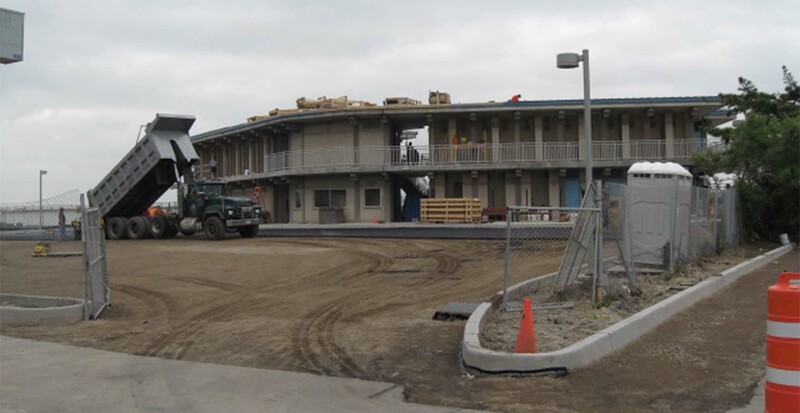 This new facility includes 146 beach lockers, showers, toilets, an ipe wood deck and parking lot, all within three hundred feet of the ocean. 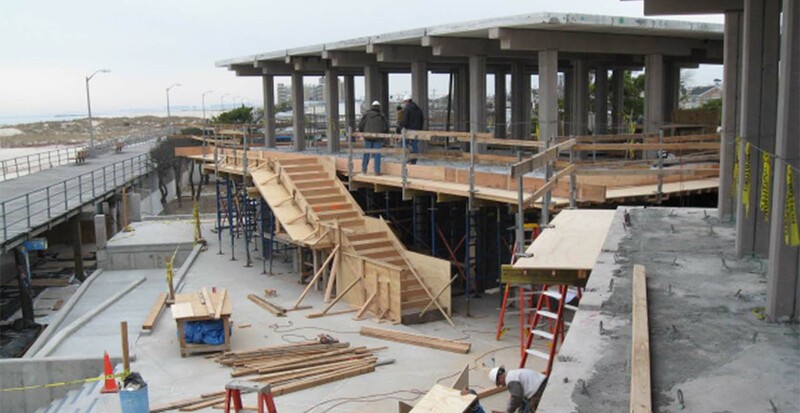 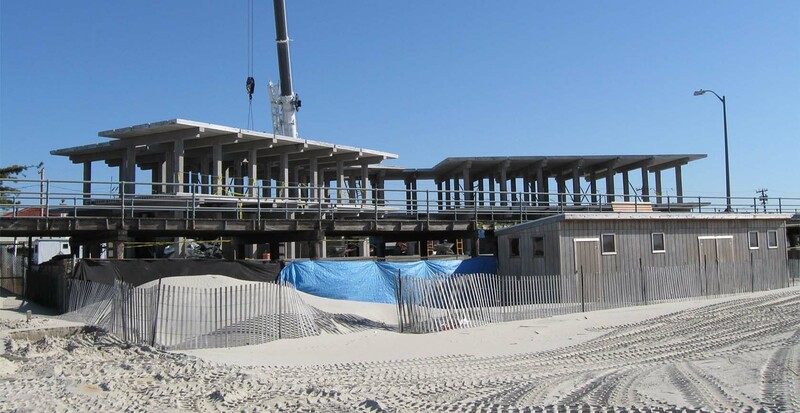 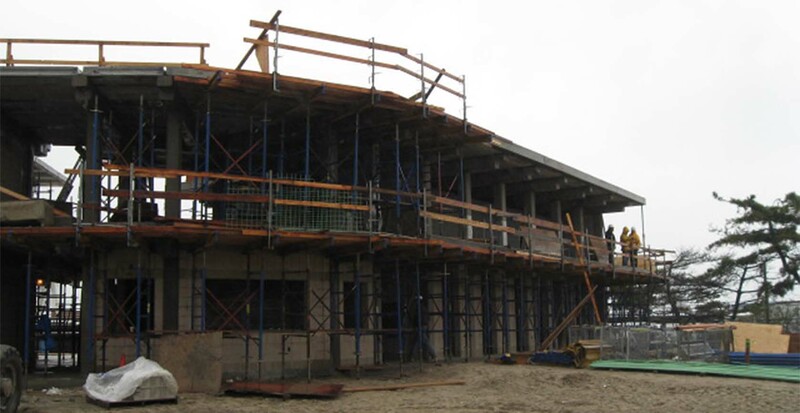 This unique precast concrete structure sits on a pier and grade beam foundation and supports a raised first floor concrete slab. 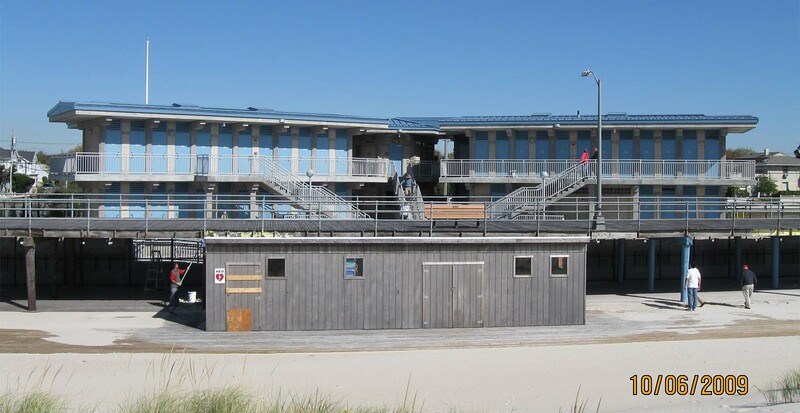 Since it is situated within the flood zone, the façade facing the ocean includes breakaway panels. 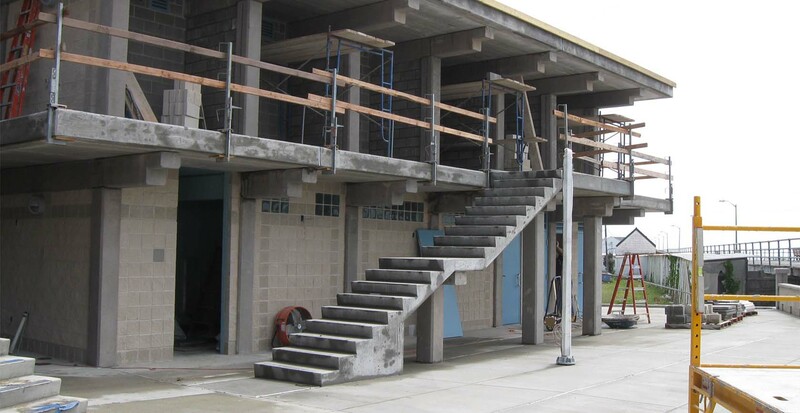 These panels allow for a wave to wash in under the building and then back out without causing any damage.